I hope you all enjoy all 51 pictures at the link below. 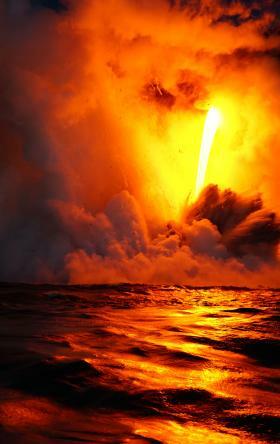 Lava pouring into the sea. 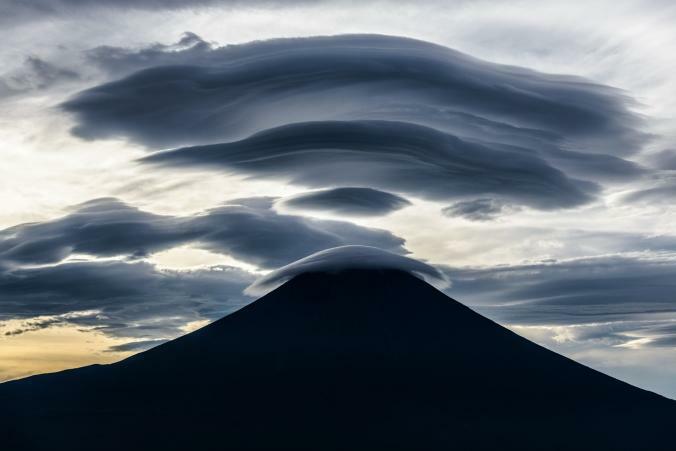 I love National Geographic's photographers and photography, as a kid I used to go to my grandparents and head straight for the stack of those. I love looking at others' photography, especially of our world. Glad you liked it. I would love a job like that, just travelling around the world taking pictures for NatGeo. (05-17-2017, 04:24 PM)UniqueStranger Wrote: I would love a job like that, just travelling around the world taking pictures for NatGeo. That's a Dream job. Thanks for the photos, they are beautiful.